Why does the world need another podcast? 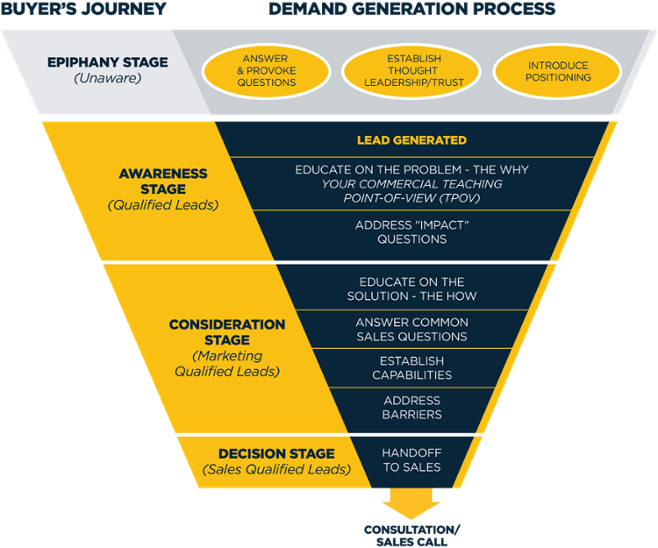 Why does the world need one focused on demand generation for small and mid-market businesses? Why is Imagine Business Development the best choice to bring it to you? This podcast is for growth focused executives at small and mid-market businesses that are looking for smart, actionable advice for implementing demand generation processes to create predictable, sustainable and scalable growth for their organization. This podcast has an educational interview style that provides actionable tips, insights, best practices and motivation through engaging stories and firsthand experiences. Unlike any other podcasts, this podcast will bridge marketing and sales to bring depth and a focus on firsthand experience of SMEs for SMEs. In episode 1, we highlighted a great little app called Workflowy. Workflowy is a notebook of lists...all types of lists. We use it to keep track of to do's, as well as to outline our projects, ebooks and other offerings. It's highly flexible, perfect for collaborating and works the way you want it to. You can learn more about Workflowy here.